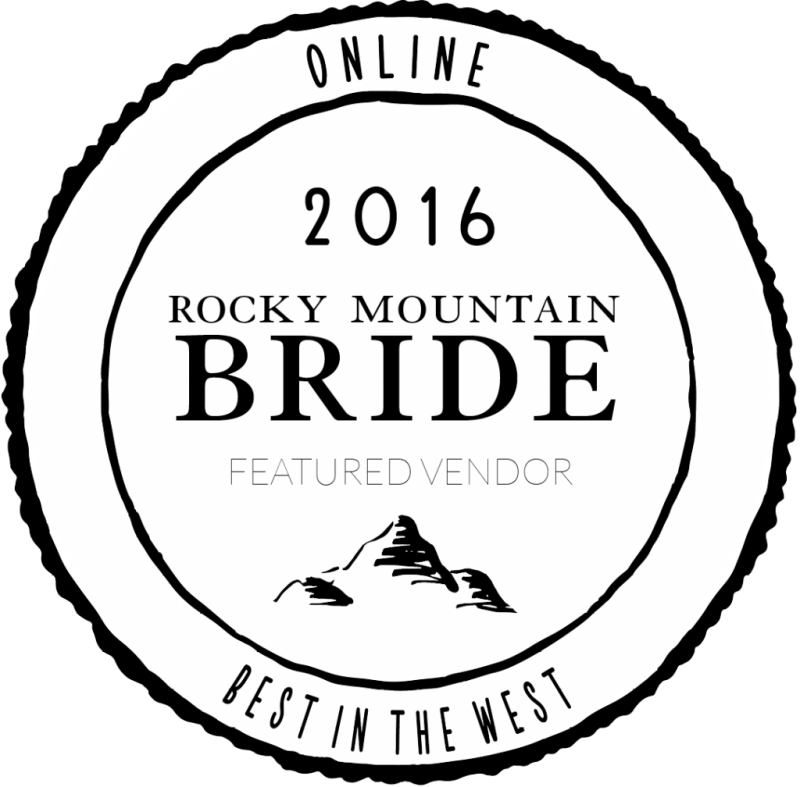 Welcome to Signature Weddings by Ashley, the premiere wedding planning company in the Canadian Rockies. 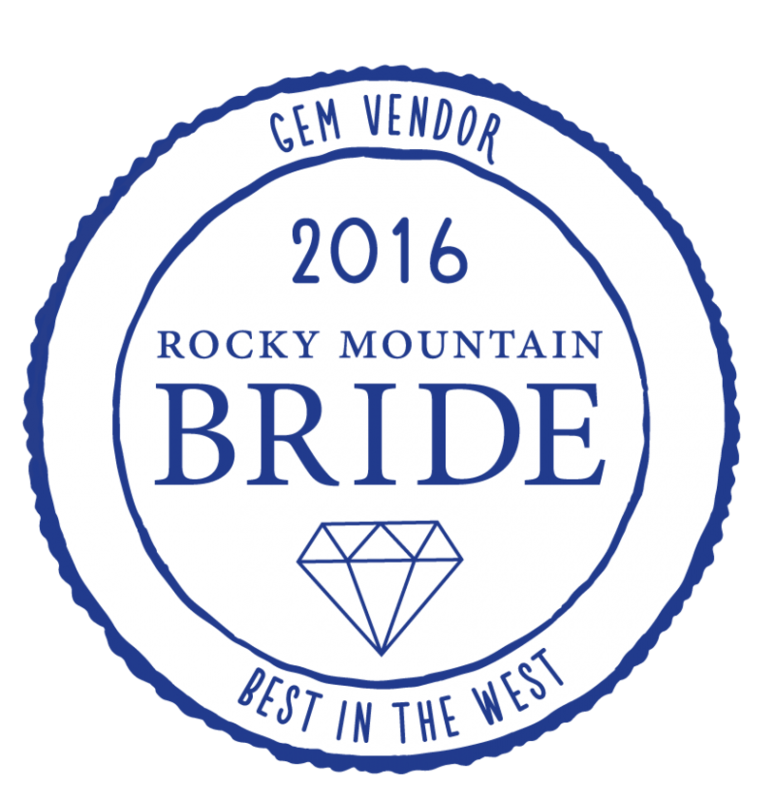 Our mission is simple: to not only give you the wedding of your dreams, but to create the best day of your lives. 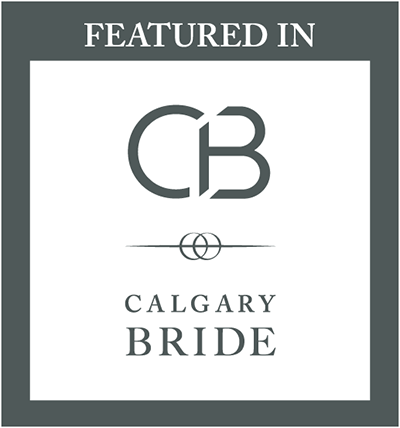 Nestled within the awe-inspiring mountain ranges in Canmore, Alberta, our wedding planning services extend to Canmore, Banff, and Lake Louise. 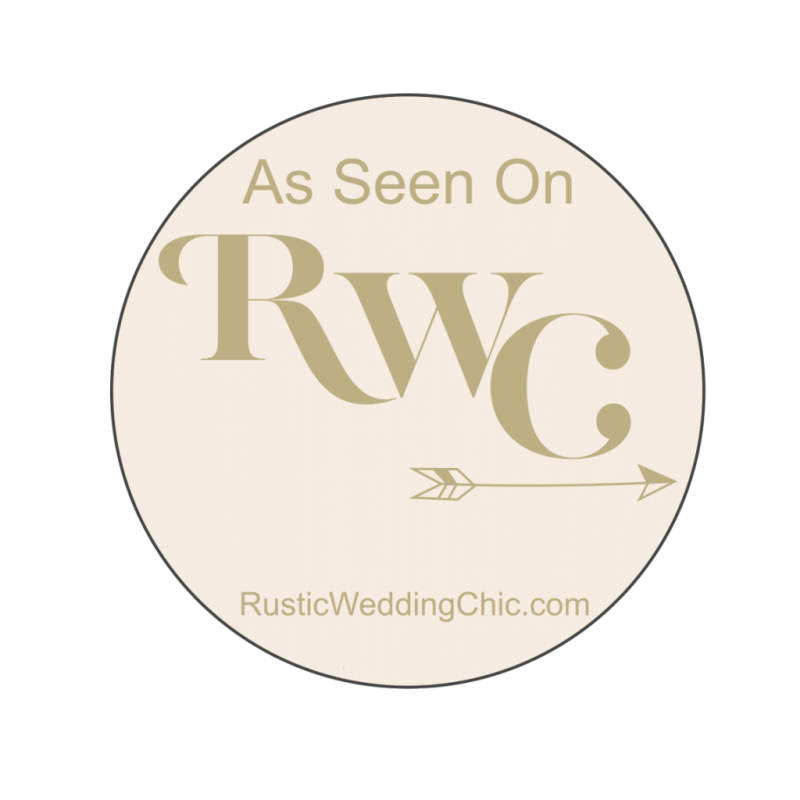 If you’d like to inquire about a wedding destination outside of those mentioned above, please don’t hesitate to reach out. 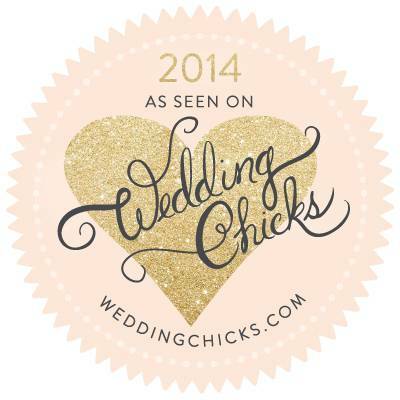 45 weddings yearly, we combine passion and professionalism in all that we do. 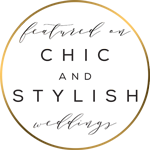 Owned and operated by Executive Wedding Planner, Ashley Lewkowicz, partnering with Signature Weddings By Ashley is the first step to achieving your dream wedding. Let’s make it happen! But first, meet Ashley. Born and raised in the Bow Valley, Ashley is a Canmore local who wakes up every morning grateful to do what she loves in a such an unbelievably stunning setting. Ashley holds a diploma in hospitality management and has over 10 years of wedding planning experience. 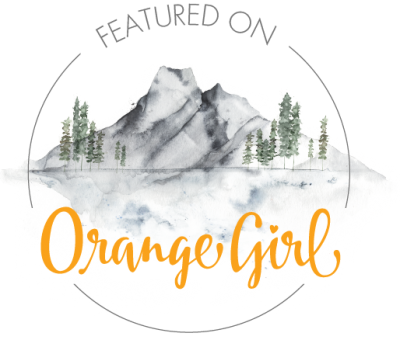 Ashley’s superior organization skill and keen eye for detail coupled with her passion for meaningful connection and helping others led her to pursue a career as a wedding planner. In fact, she longed to become a wedding planner even as a young girl. 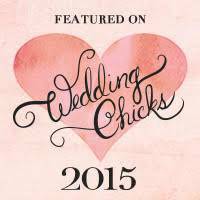 Ashley began working for Signature Weddings in 2008 and had the honour of taking over the company in 2012. 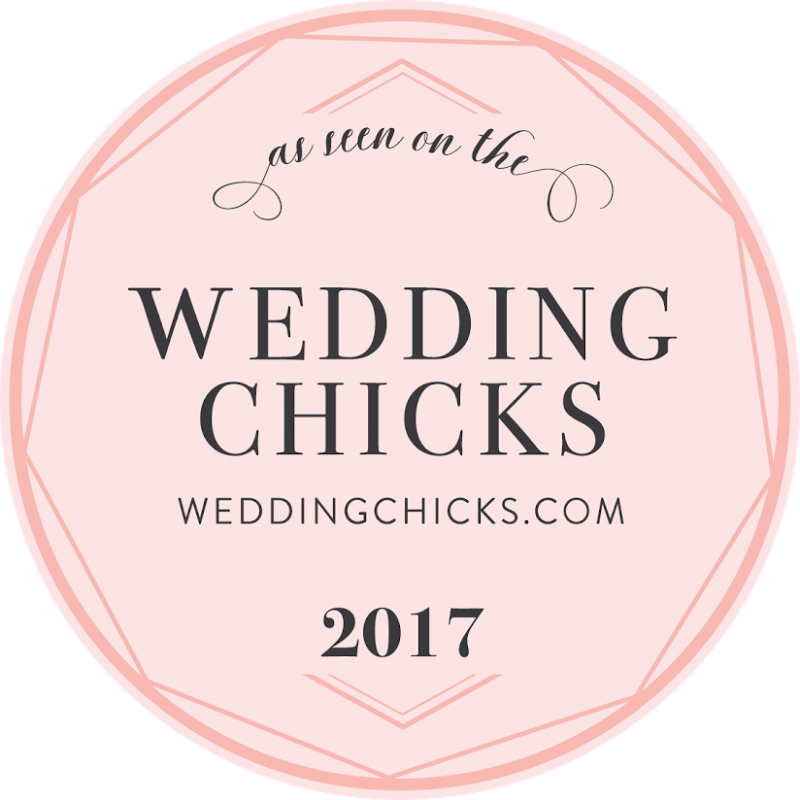 Since then, she has orchestrated countless weddings, worked with truly lovely couples from around the world, and had the pleasure of instilling trust and ease in each of her clients. Ashley is aware that her role is of the utmost importance to each and every individual involved in a wedding, and she does not take this lightly. Her job is to make her couples feel excited, happy, supported, and full of love on one of the most special days of their lives. Ashley is truly ecstatic that she has found the career that is meant for her right here in her hometown. 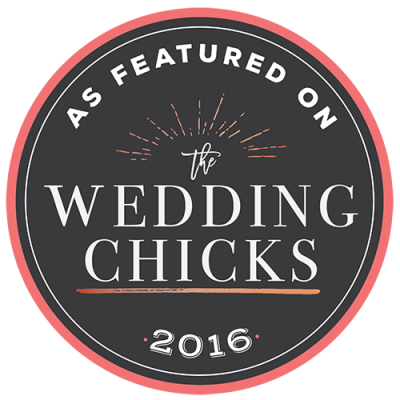 If you’d like to work with Signature Weddings by Ashley, don’t hesitate to reach out! We cannot wait to hear from you.